A silver penny of Edward I, 1272-1307AD. 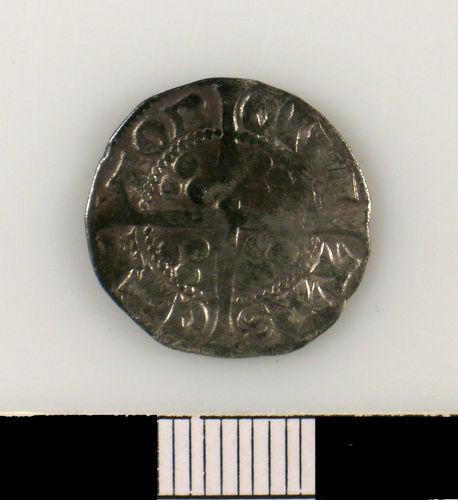 A silver penny of Edward I, AD 1272-1307. 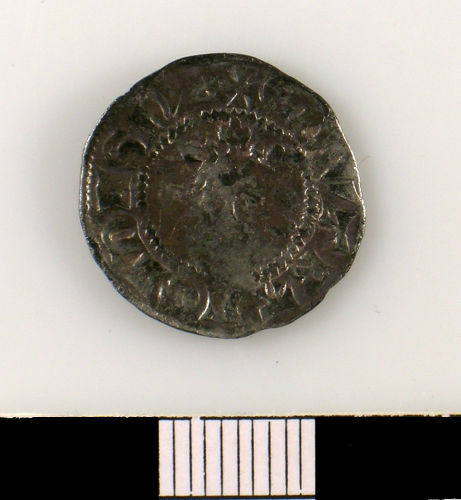 A silver penny of Edward I (AD 1272-1307).